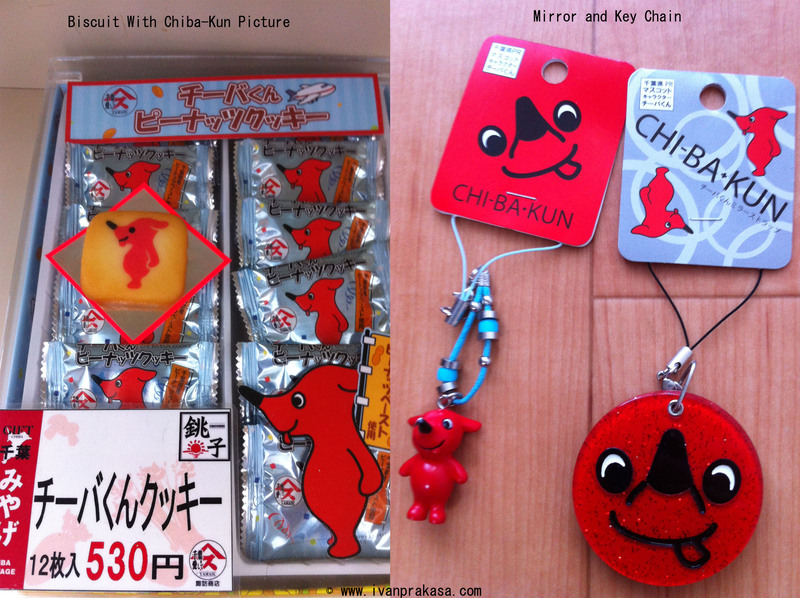 From now you can easily find my English posting about journey in Chiba. I already separated it and you can find it in category “Travel In Chiba”. You can choose the category on the right side on my blog. And you will see about reccomended place in Chiba that I visited before. 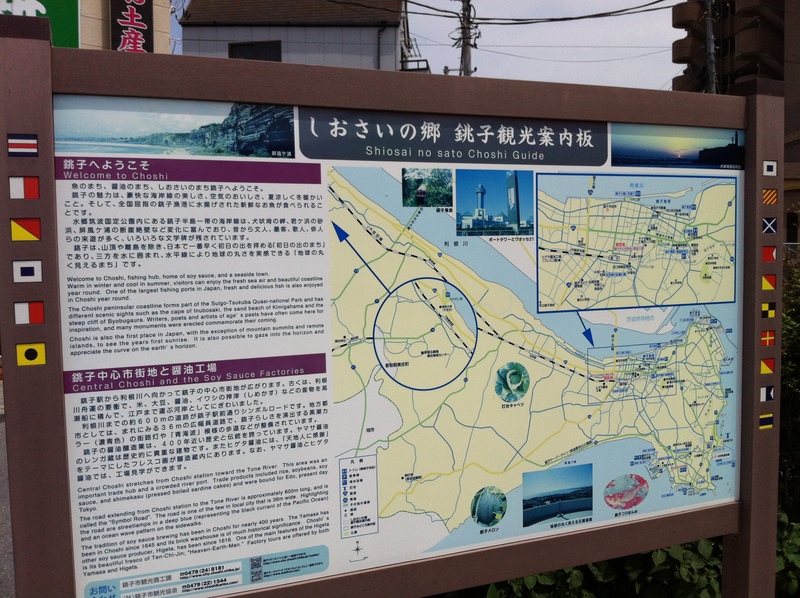 And now, for the first post I reccomend you to visit Choshi City when you travel in Chiba. 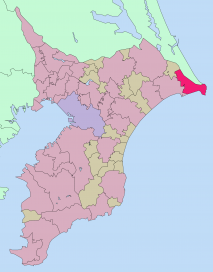 Choshi City located in eastern most of Chiba Prefecture. Its three sides surrounded by the ocean and have many tourist spots. From Narita station you can direct access to Choshi Station around 1 hour and 30 minutes with price not more than 1500 Yen. 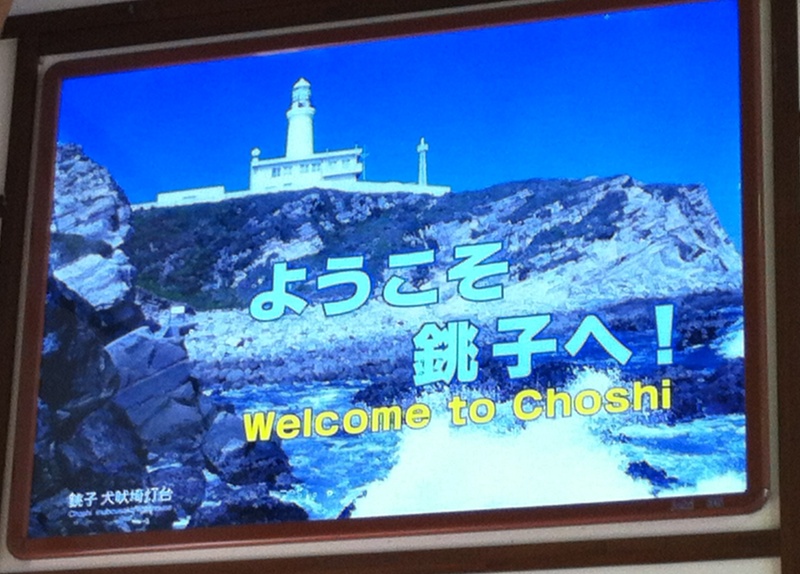 When you arrive in Choshi station you will see welcoming board “Welcome To Choshi” and outside the station you will see little about Choshi and its written in 2 language, English and Japanese. 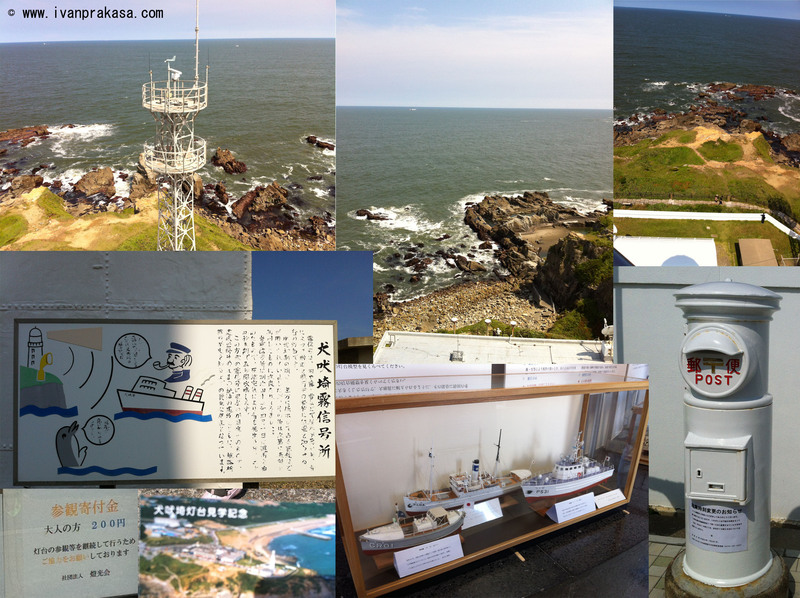 1st place you must visit is Inubosaki Lighthouse. This place is very interesting. You can see Pacific ocean surround this place. In this place also have different post box. Usually post box in Japan have red colour, but in this place you can see white postal box. To enter the lighthouse you need 200 Yen. And inside the lighthouse you can see small museum history under this place. But explanation all in Japanese, so maybe you need tour guide if you want to know detail of it. To reach the top of the lighthouse you must through 99 pieces of stairs. Little bit tired but when you reach the top I believe you will enjoy and see the beautiful sightseeing. 2nd place you must visit Hill Top Observatory. This place located at the top of Atogoyama Hill. 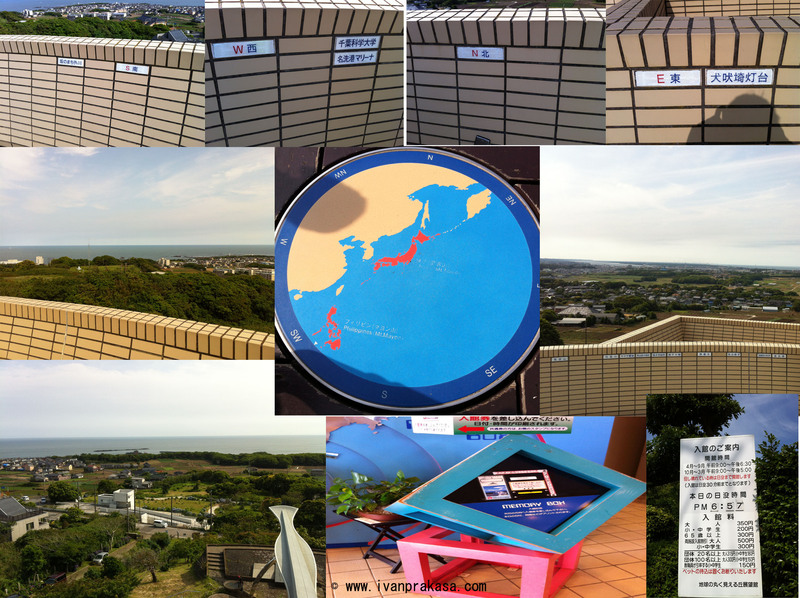 It commands aboundless ocean view including Mount Fuji, Tsukuba Mountain, Philiphine, and many more. It have 360 degree panorama and each 90 degrees (east, south, west, and north) you will see different sightseeing. You also can see Hawai from this place if you have a good heart. 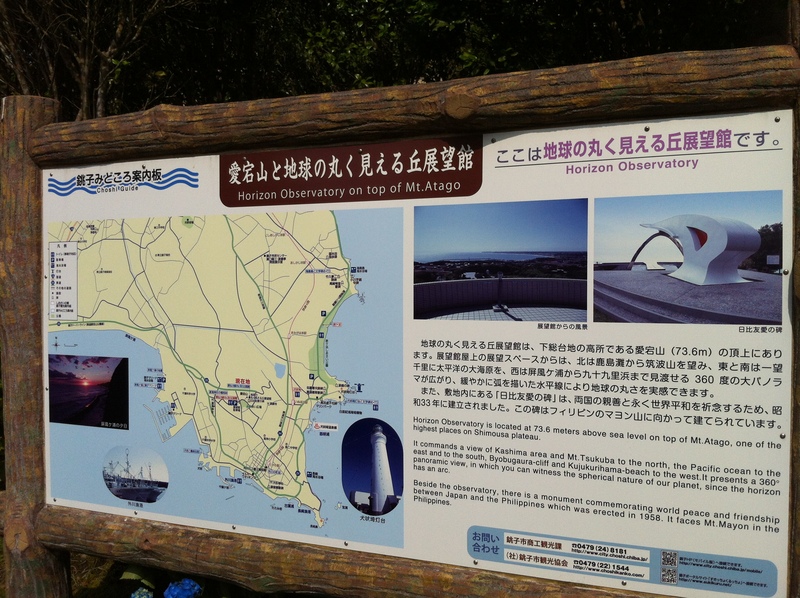 To have access to Hill Top Observatory for adults its cost 350 Yen and for people more than 65 years old it just 300 Yen. When you get the ticket you can sign it in memory box. And in front of the entrance you also can get free stamp. So prepare blank paper to get the stamp. Near Choshi Station when you go straight there is a shop to buy food as a souvenir. 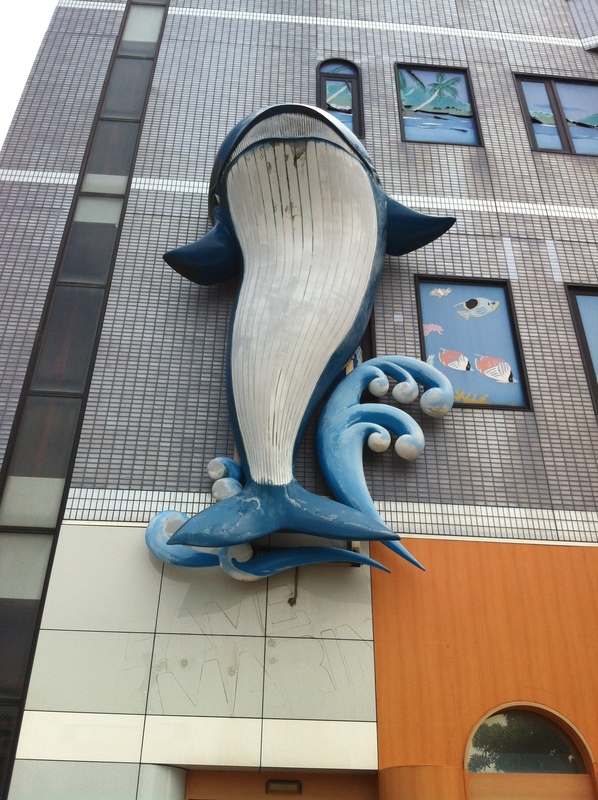 The shop that I reccomend is shop with big whale in front of the building. Inside the shop you can find variation food of Japan. You also can try soy sauce ice cream with unique taste that I believe you never try it before. 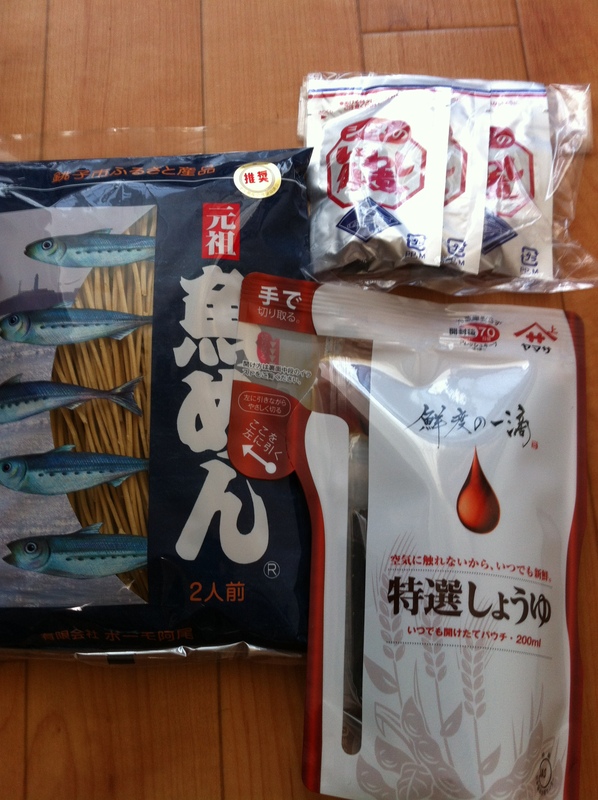 Choshi city is famous with fish and soy souce product, so in this shop I reccomend you to buy soy sauce and fish noodles special food souvenir from Choshi City. In Hill Top Observatory you can find many unique stuff there. There is many kind stuff with sea creatures. You can choose all stuff that you like. How is it? You interest to visit Japan and go to Choshi City? If you want my accompany to visit Choshi City in Japan you can contact me and leave comment here. gua selalu tertarik dan pengen banget pergi ke jepang… moga2 someday bisa kesampean deh!! waaaa jadi pengen saya ke jepang ..
kota Choshi ini semacam pernah denger di salah satu buku soal Jepang.. kurang lebih deskripsinya memang sama.. sebuah kota yang dikelilingi lautan..
jadi (makin) pengen ke sana deh..